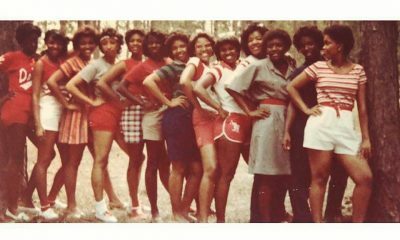 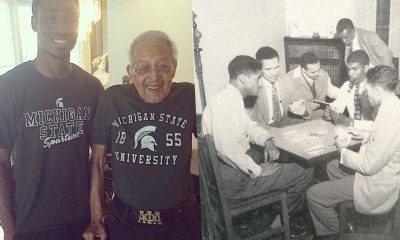 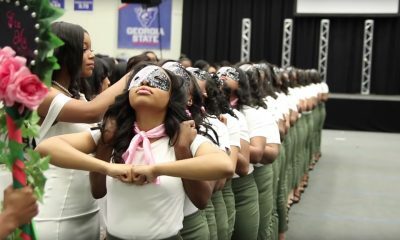 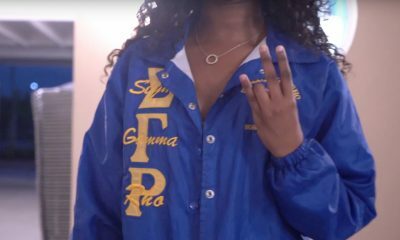 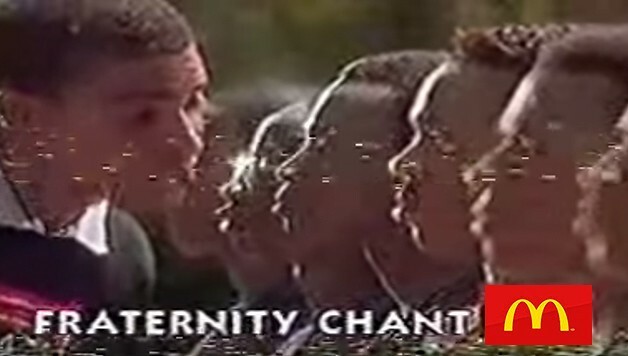 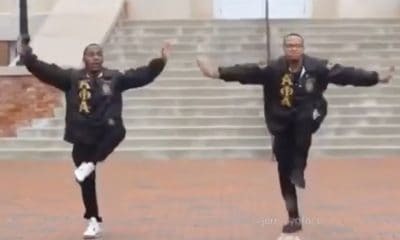 Have you seen how the Kappa stroll at Hampton? 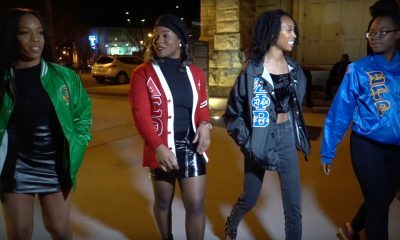 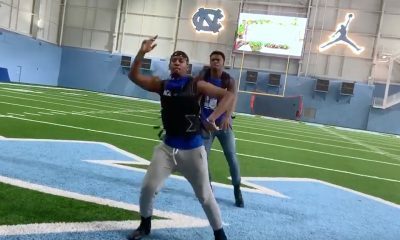 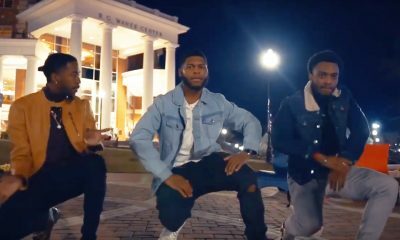 Check out this video of the Beta Chi “BX” Chapter of Kappa Alpha Psi strolling to “Tour Life” by Lil Uzi Vert. 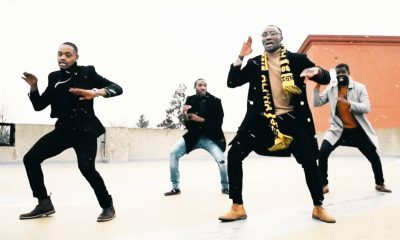 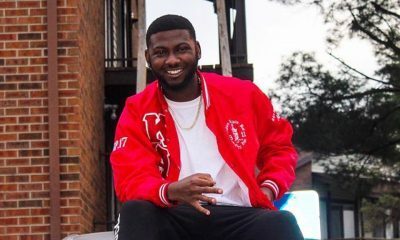 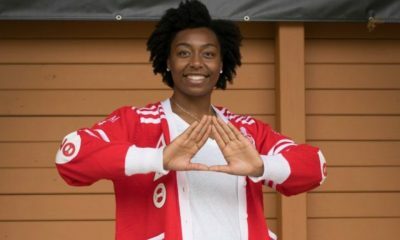 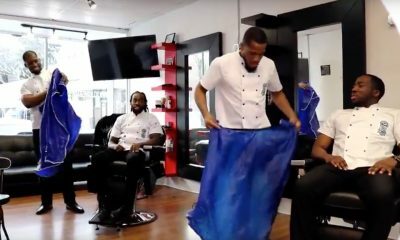 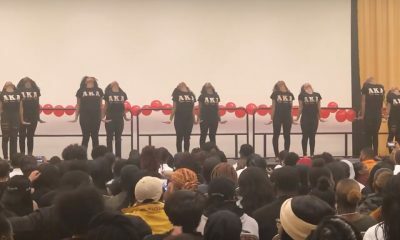 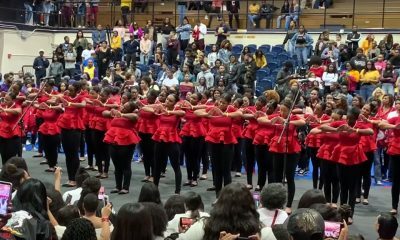 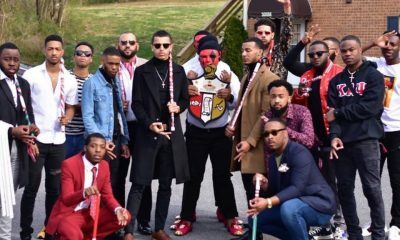 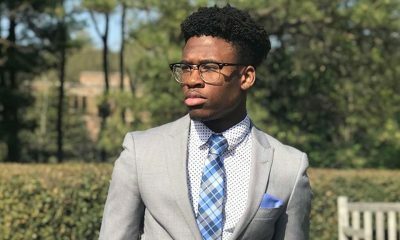 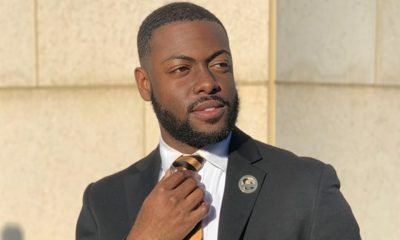 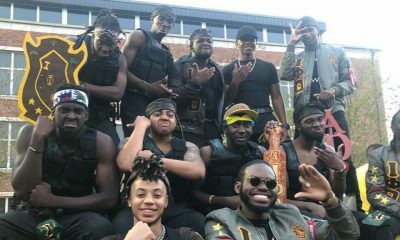 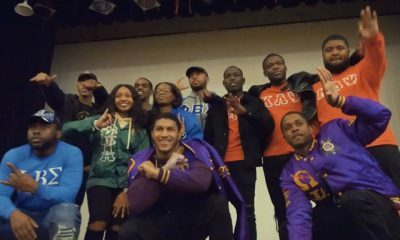 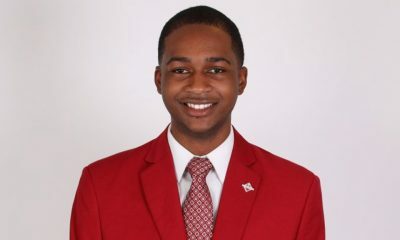 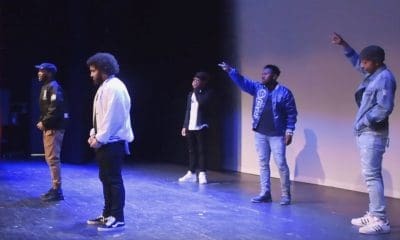 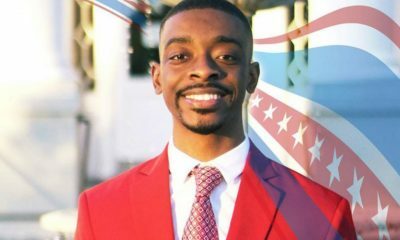 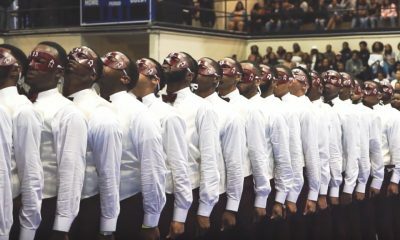 The Neos of the Beta Chi Chapter of Kappa Alpha Psi celebrated 1 year in their prestigious fraternity on the campus of Hampton University earlier this month(March 19th) and are featured in this video. 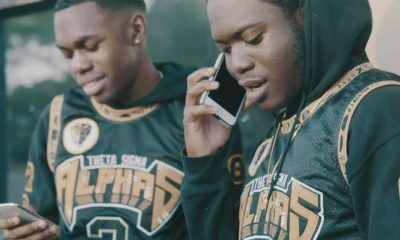 Check out the video below that was shot by We Good Productions and let us know what you think.